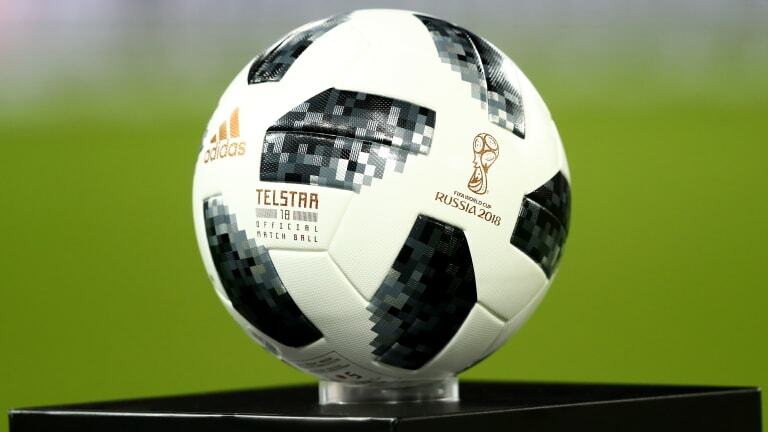 The Telstar 18 takes inspiration from the 1970 World Cup ball—and a communications satellite that made it possible to send television signals across the Atlantic. 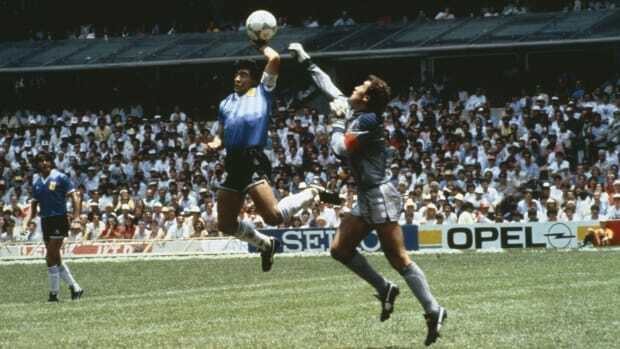 Over the course of the month-long World Cup, fans will cheer for every “golazo” and groan over every near miss, or defensive miscue. One thing most people outside of the pitch won’t lose sleep over, however, is the sport’s most important object: the ball. This year’s ball, the Telstar 18, is named as a tribute to Adidas’ first official World Cup ball from Mexico 1970, but the name has an even richer history than that—one that goes back more than 50 years to a tiny satellite that changed the world. Leading up to the 1970 World Cup, the German sports apparel company, Adidas, was tasked with one goal: making a soccer ball that could be seen clearly on television. 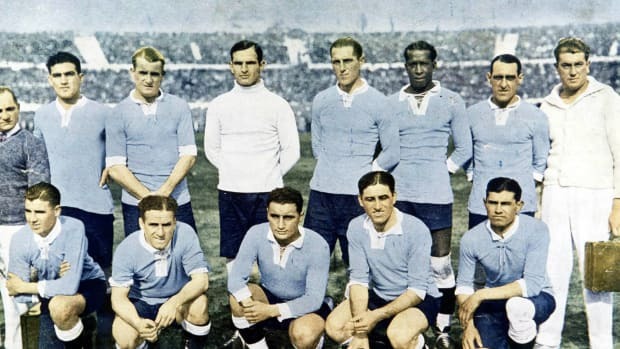 One of the main bragging points for the organizers of that year’s tournament was that it would be the first to be broadcast live on TV around the world (also the first to be broadcast in color, where available). With HD TV still decades away, something had to be done to upgrade the current balls, which were typically a solid brown, and very difficult to see on even the most advanced televisions of the day. Find out more about how we make soccer balls, from the early days using inflated pig bladders to today’s vulcanized rubber balls. 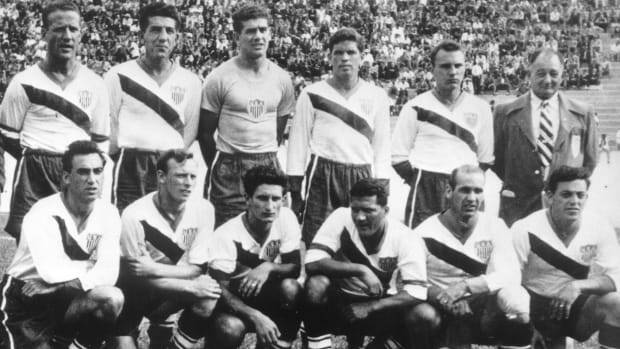 The original Telstar design blew old soccer balls completely out of the water. Ask anyone to draw you a soccer ball today, and they’ll probably hand you a white ball with black panels all over it. They might not even know it, but they’re drawing the original Telstar. Adidas bucked tradition by using the now iconic 32-panel design of alternating white hexagons and black pentagons. The ball’s contrasting light and dark colors made it easy for cameras—and fans at home—to keep track of it. Mission accomplished. 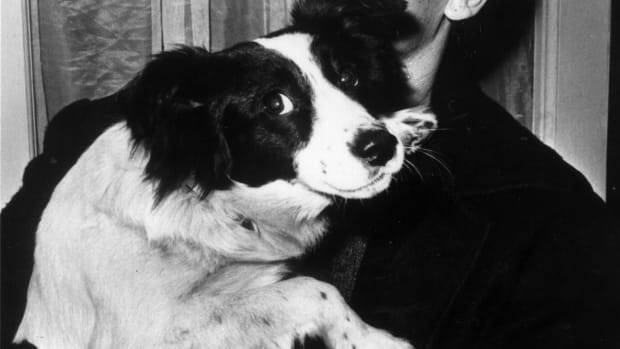 So why name it Telstar? For the answer to that, we have to turn to the space race, naturally. 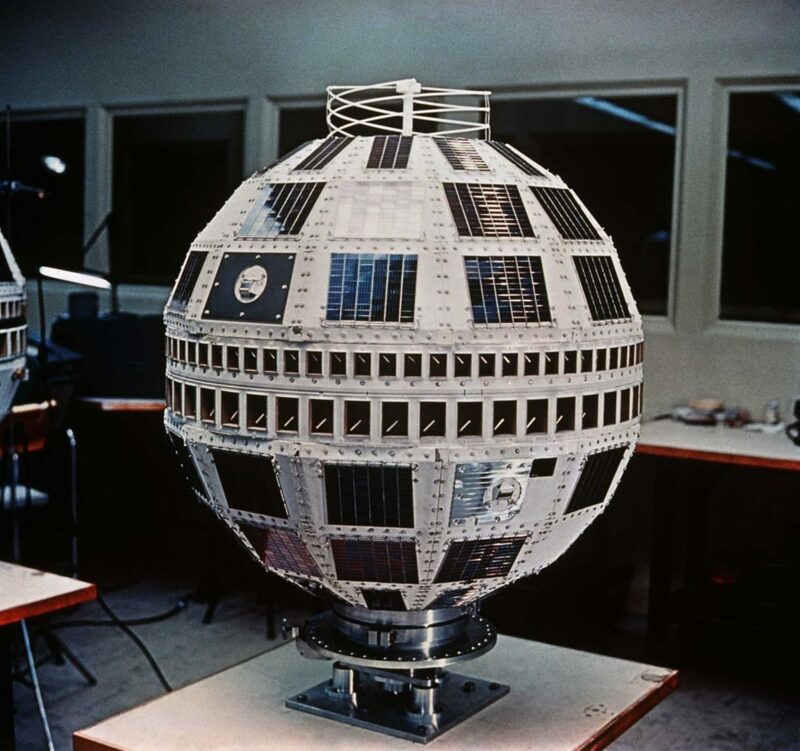 On July 10, 1962, NASA, in collaboration with American broadcast giants AT&T and Bell Labs, the British General Post Office and the French National Post, Telegraph and Telecom Office, launched into orbit a tiny round satellite named Telstar 1. The three-foot long, spherical satellite, which was white with black panels all around its frame, made it possible to send telephone calls, fax images and even television signals across the ocean, something that had been impossible with previously available technology. Now, not only could people call their relatives across the pond, they could also discuss what had happened on the latest and greatest television broadcasts of the day. The world suddenly became a much smaller space. The satellite transmitted its first trans-Atlantic signal the very next day, but Telstar’s true impact was felt 13 days later. On July 23, 1962, when a news program hosted by, among others, American broadcast legend Walter Cronkite, beamed into European living rooms. Results varied, but the 20-minute broadcast was, overall, a rousing success. Like all new tech, it had its bugs. President John F. Kennedy was supposed to kick off the broadcast with a speech, but the signal was acquired before he was ready, so the first images seen by Europeans were clips of a baseball game between the Philadelphia Phillies and the Chicago Cubs. Other images from the broadcast included the Statue of Liberty, the Eiffel Tower, and French singer Yves Montand. Although it’s still orbiting Earth (one can’t exactly go to space to retrieve satellites) the original Telstar was decommissioned and replaced later that year. 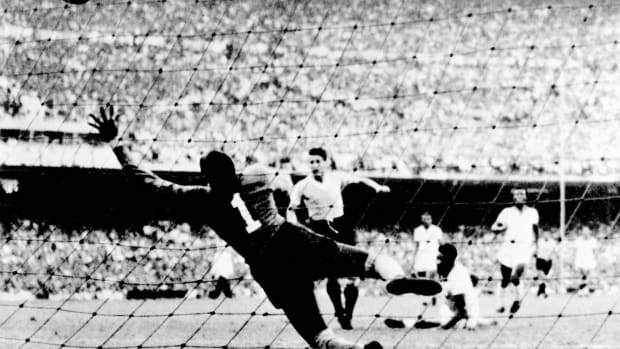 Since the 1970 World Cup would be the first broadcast live around the world, naming the ball’s design after the technology used to broadcast trans-Atlantic television for the first time made perfect sense. The Telstar ball officially debuted in a test run during the 1968 European Championships, making 2018 its 50th anniversary. The spirit of the Telstar satellite lives on with this year’s ball design, which includes a Near Field Communication chip. The chip allows the ball to interact with smart phones, but unlike other Adidas balls, it won’t measure ball speed, curve or spin. It nonetheless represents a baby step into the digital age for a notoriously technologically conservative FIFA organization and sets the groundwork for that type technology to be incorporated into future World Cups. Adding the small bit of technology seems a fitting tribute to the ball’s namesake. 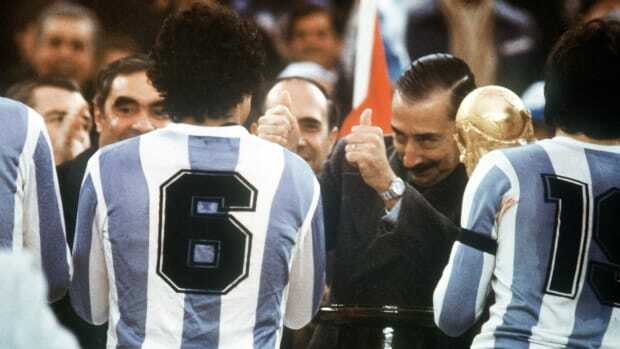 Watch exclusive documentaries covering soccer’s biggest moments, greatest players, and godfathers—just in time for the World Cup. Start your free trial today!